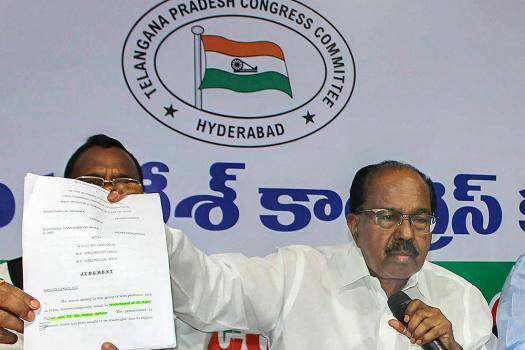 Parliamentary Standing Committee Chairman Veerappa Moily shows Supreme Court's order copy regarding Rafale Deal during a press conference, in Hyderabad. 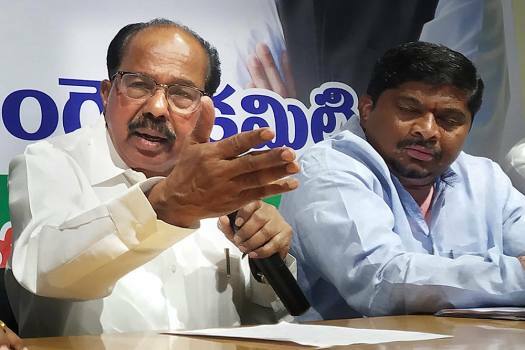 Senior Congress leader Veerappa Moily addressses a press conferene in Hyderabad. 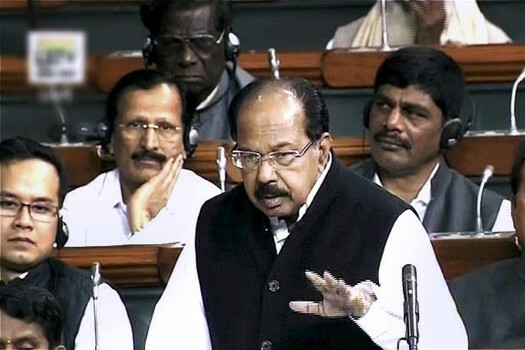 Congress MP M Veerappa Moily speaks in the Lok Sabha, in New Delhi. 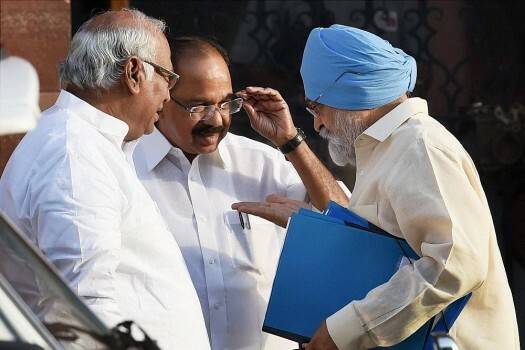 Union Ministers Mallikarjun Kharge, Veerappa Moily and Deputy Chairman of Planning Commission Montek Singh Ahluwalia after a cabinet meeting at PM's office in New Delhi. 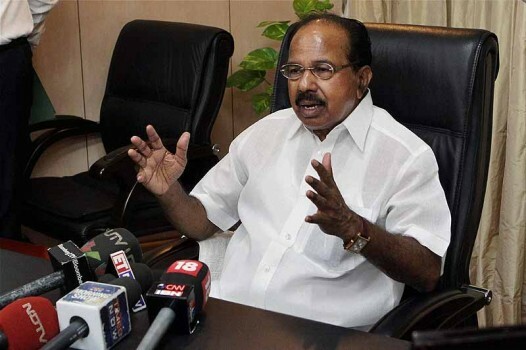 Minister of Petroleum & Natural Gas, M. Veerappa Moily taking additional charge of Environment & Forests Ministry in New Delhi. 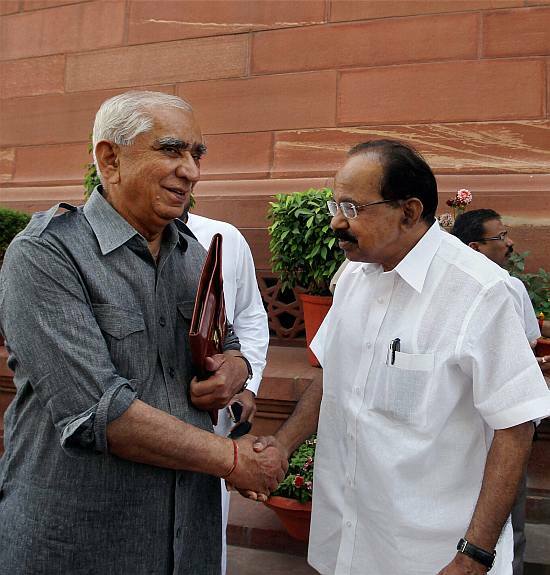 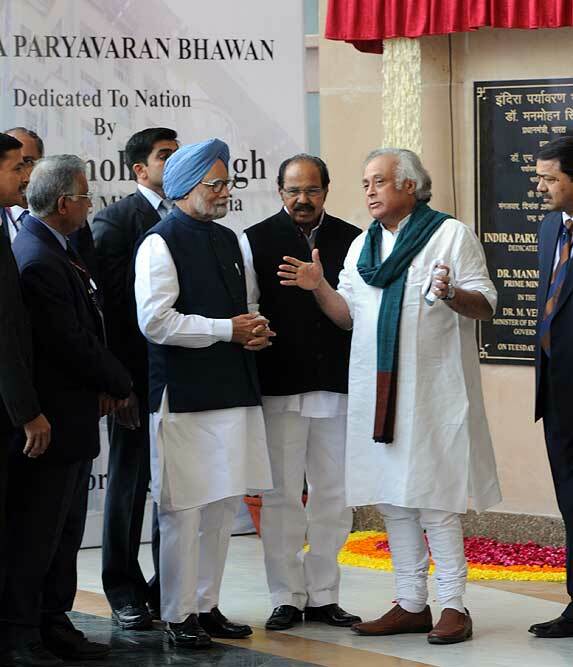 Union minister Veerappa Moily and BJP MP Jaswant Singh at Parliament House in New Delhi during the ongoing Budget session. 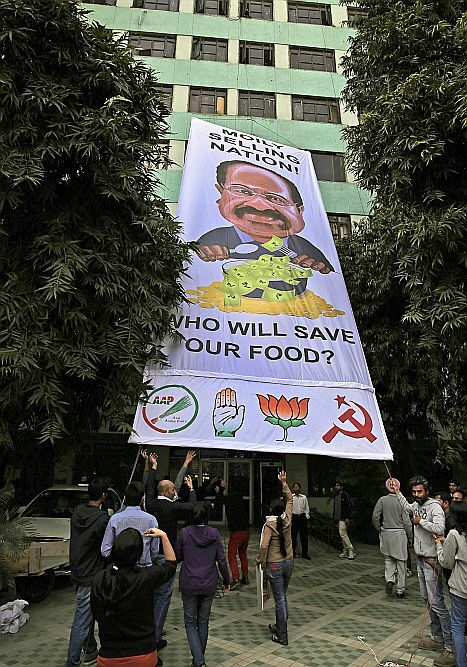 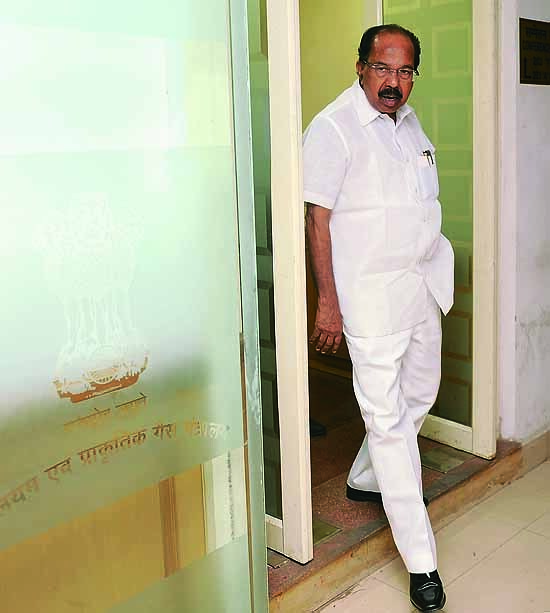 Petroleum & Natural Gas Minister M. Veerappa Moily leaves after a Cabinet meeting at 7RCR in New Delhi. 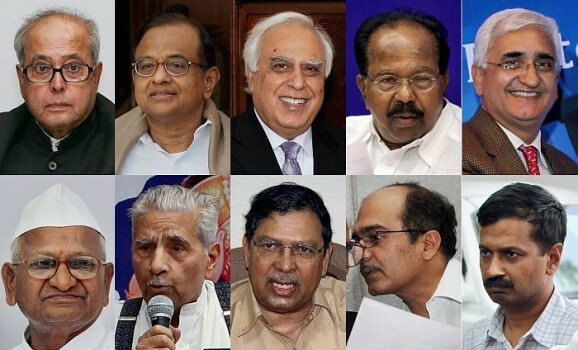 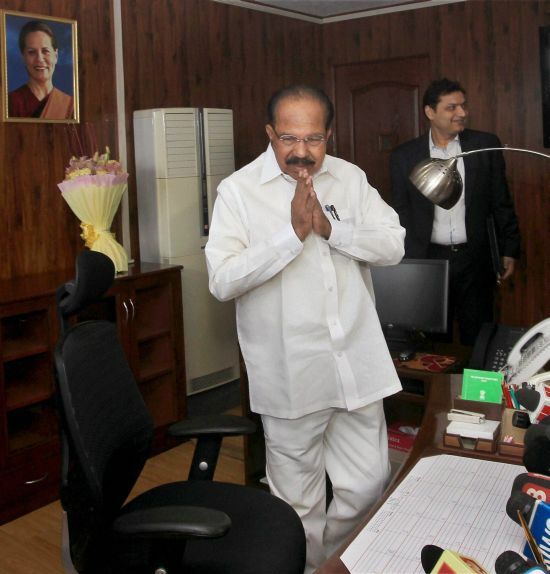 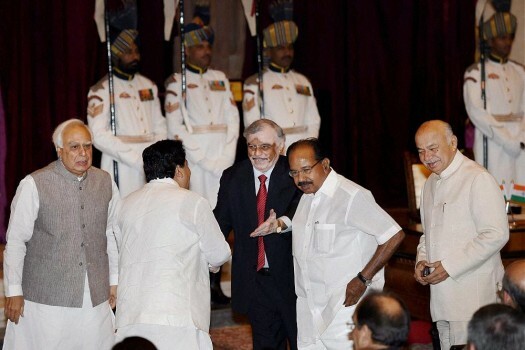 M. Veerappa Moily arrives to take charge as Petroleum Minister at Shastri Bhawan in New Delhi. 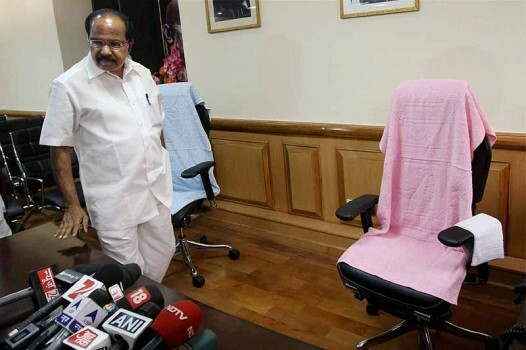 Veerapa Moily talks to the media after assuming charge as Power Minister in New Delhi. 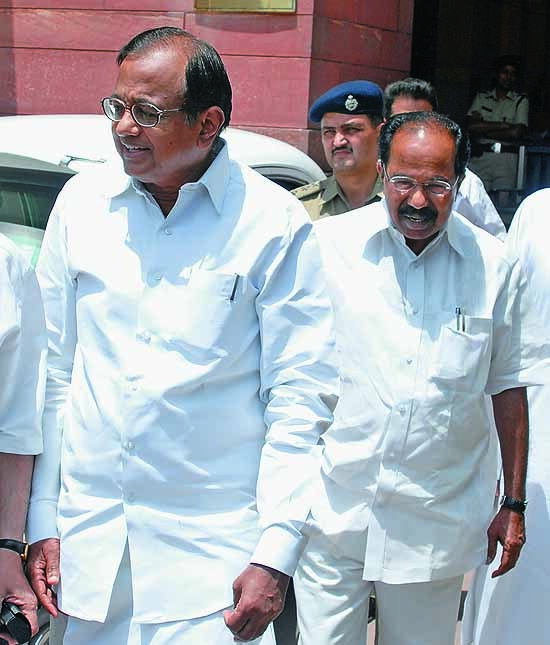 Union Minister for Law and Justice M Veerappa Moily speaks to the media at Parliament House in New Delhi during the ongoing Budget session. 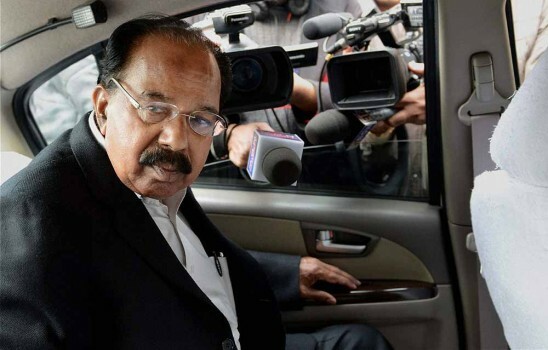 Asked if he expected Rahul to take over next month, Moily said, "Possibly yes". 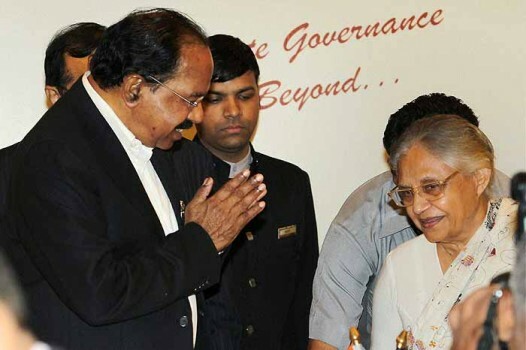 Indu Sarkar, based on the 1975-77 Emergency period, has evoked strong criticism and protest from the Congress party. 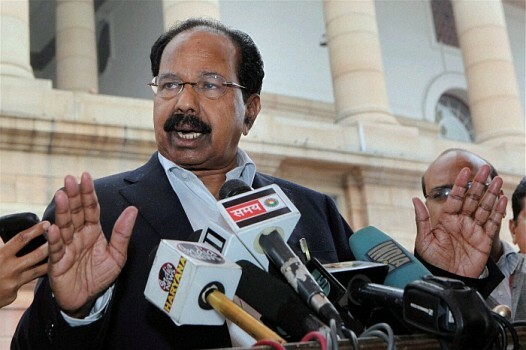 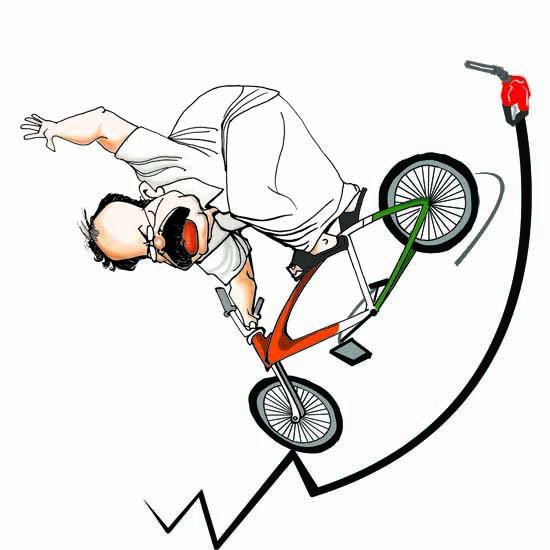 Moily calls it removing the hurdles to decision-making. 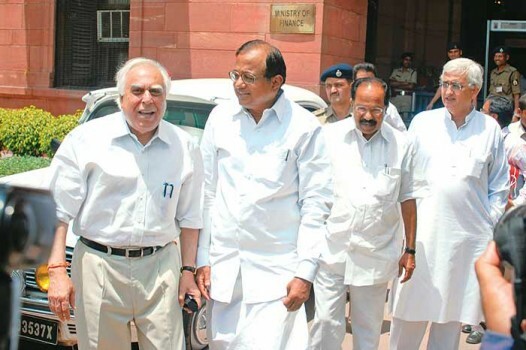 Two officers are shunted out.